Searching Islamic Matrimonials and Muslim Marriage Personals ? ICMarriage.com is your source for all your Muslim Matrimonials needs. icMarriage.com can also be reached by Islamic Matrimonials. This web site brings the Muslim community of Marriage minded Singles who wish to find their Marriage partner, their soulmate and life time companion. Contact Muslim Personals for free. Islamicity makes it easy for Muslim Brides ( Girls, Wife to be ) and grooms ( men, husbands to be) to find their match. 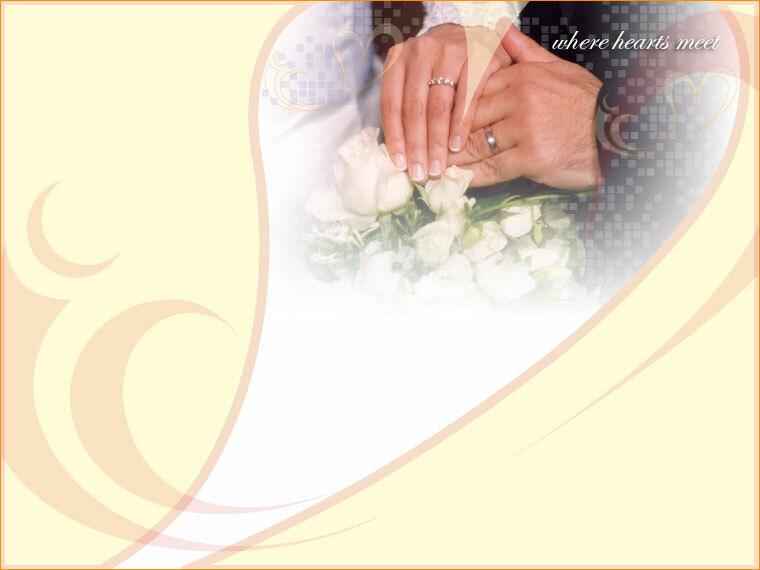 ICMarriage Matrimonial Service is run by the trusted Islamicity web site attracting over a million visitors each month. Join today and start searching Muslim Singles. Unlike other web sites which offer online dating without Marriage in mind, ( and there are many online dating sites ) ICMarriage.com aims to attract only those Singles who are serious about getting married. Those who have just online dating in mind do not come to here. We are neither a friendship site nor a short-term relationship builder. Our focus is on the marriage minded only.